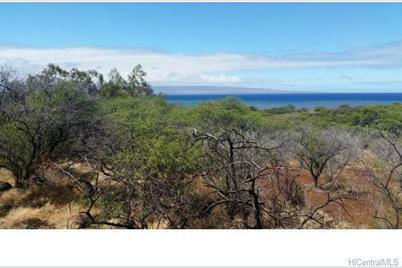 Ocean and Lanai island views., slopes down from the road. All utilities available at road except sewer. Kawela Plantation Lot Owners have access to a private oceanfront park. 210, 2 ac+ homesites on 5, 500 acres of land. 5, 000 Acres of common land. 340 Onioni Drive #101, Kaunakakai, HI 96748 (MLS# 201510422) is a Lots/Land property that was sold at $120,500 on March 31, 2016. Want to learn more about 340 Onioni Drive #101? 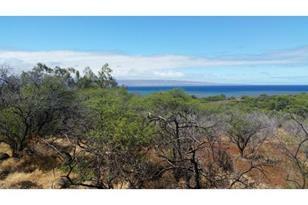 Do you have questions about finding other Lots/Land real estate for sale in Kaunakakai? You can browse all Kaunakakai real estate or contact a Coldwell Banker agent to request more information.